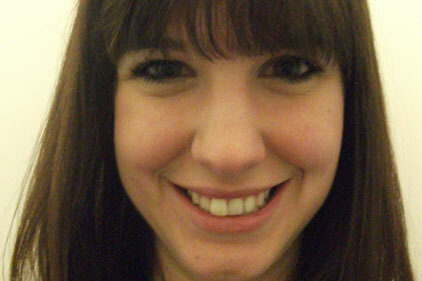 The National Federation of Women's Institutes has appointed Charlotte Fiander as PR manager. She joins from Battersea Dogs and Cats Home. Grant Atkinson is being promoted to the role of comms and events manager, having worked there for two years. Forster has been reappointed by National Trust to run its Food Glorious Food campaign, which aims to encourage people to buy and grow local and seasonal food. The social marketing campaign is in its second year and will run in May. Forster will again provide media relations and creative, strategic and digital services. Media Trust's TV channel Community Channel has launched a range of films produced by young people, aimed at giving a voice to the issues that matter to them. The scheme is funded by the Big Lottery Fund and run in partnership with young people's charities Fairbridge and Catch22. The Red Cross has produced a music video to generate extra enthusiasm for Red Cross Appeal Week (RCAW) 2010. It will be promoted via social networking sites such as Facebook and Twitter. RCAW is the annual UK-wide appeal to raise funds for its work at home and abroad. This year it takes place from 2 to 8 May.